Dhaka, Dec 5 (Just News): The Appellate Division of the Supreme Court on Tuesday directed Ministry of Education to form managing committee within seven days for Lakehead Grammar School in the capital. A five-member bench of the Appellate Division led by acting Chief Justice Abdul Wahhab Miah passed the order. 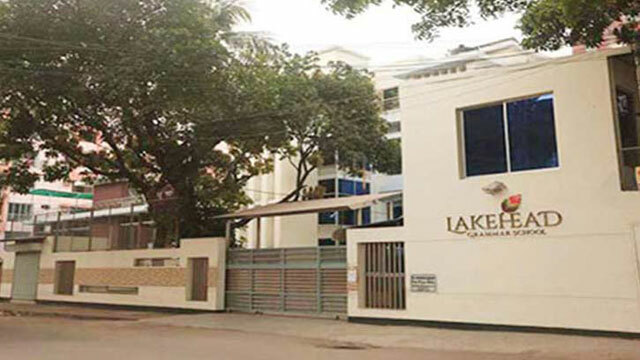 The academic functions of Lakehead Grammar School at Dhanmondi branch will remain suspended until forming the committee, led by divisional commissioner, said A F Hasan Arif, lawyer of the school authority. Earlier, on November 15, the Supreme Court stayed until November 19 the High Court order that had directed the authorities concerned to reopen all the branches of Lakehead Grammar School in the capital. On November 14, the High Court ordered the authorities to reopen all the branches of the school within 24 hours. On November 7, the HC issued a rule asking the government to explain why suspension of academic activities of the three branches of the school would not be declared illegal. Barrister Rashna Imam filed three writ petitions on behalf of Khaled Hasan Matin, new owner of the school and guardians of 12 students of the school. On November 6, the government suspended the academic functions of Lakehead Grammar School at Dhanmondi branch and two other branches at Gulshan on charges of patronising religious extremism and militancy. According to the Education Ministry, the school was running without approval from the ministry.